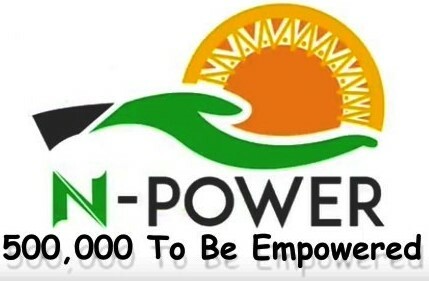 Seventeen volunteers in the federal government’s job creation scheme N-Power will no longer receive stipends because of truancy since their deployment. Senior Special Assistant, SSA, to the President on Job Creation Afolabi Imoukhuede made the statement on Thursday in Awka during a meeting between the state’s institutional partners and N-Power Monitoring and Evaluation team. “The stipend for 17 volunteers from different states have been on hold since May due to the inability of their supervisors to see them at work for months,’’ he said. 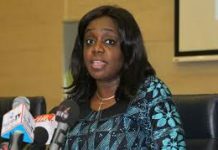 The federal government would not continue to shoulder the financial burden of those who failed to understand the scheme and treat it with the seriousness it deserved. According to him, a common trend that ran in some of the states already visited by the M&E team was that volunteers, especially those in N-Agro, failed to keep consistent attendance book. 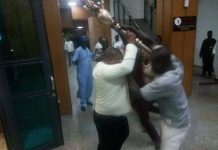 He added that some of the volunteers logged-in and disappeared without permission. He urged them to file quarterly reports about the programme to the N-Power office and monthly report on the conduct of volunteers so that those found wanting would be delisted from payment. In spite of the six-month physical verification done by the National Orientation Agency (NOA) in Anambra, 21 volunteers do not have account records and might be demobilised. The SSA called on the state to build strong institutional partners to strengthen the scheme to enable the volunteers become employable after two years. Imoukhuede thanked Governor Willie Obiano for embracing and supporting the scheme, adding that separation of politics from development would catalyse development in the country. In his remarks, Mark Okoye, the Commissioner for Economic Planning, Budget and Development, said the Obiano administration had taken ownership of the Social Investment Programmes for efficiency and effectiveness. 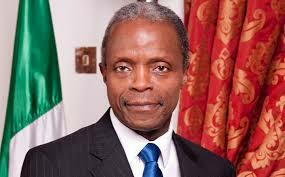 He said that the Home-Grown School Feeding Programme had achieved 91 per cent success in the state. He said that 22,000 vulnerable people were registered for the Conditional Cash Transfer and more than 4,000 volunteers deployed in N-Power. “For us we know what we wanted to do; it has been a rewarding experience. “We truly want to commend the federal government, specifically President Muhammadu Buhari and Acting President Yemi Osinbajo, for initiating the job-creation scheme for the youths,’’ Mr. Okoye said.